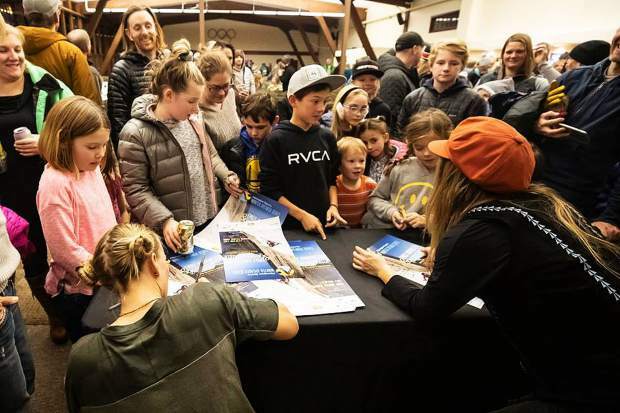 Fans of all ages attended a January session of the speaker series, featuring rock climber Emily Harrington and freeskier Michelle Parker. 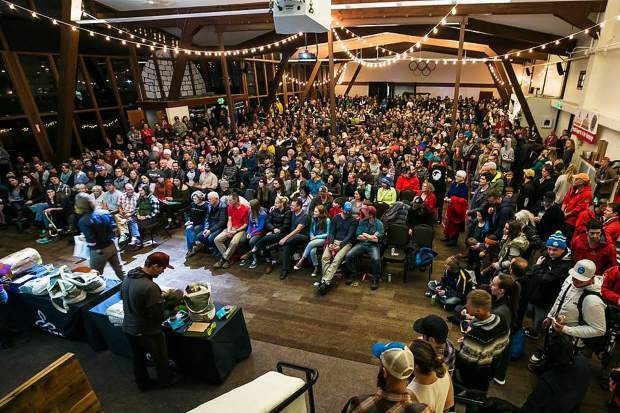 “Alpenglow’s Winter Speaker Series is an amazing fundraiser. Not only does it give people who are passionate about the outdoors a chance to be inspired by – and even meet – their sport legends, it also gives nonprofits the opportunity to share more about what they do with a new audience, which is crucial for us to best serve animals and their owners lake-wide,” said Stephanie Nistler, Humane Society of Truckee-Tahoe’s executive director. The Humane Society of Truckee-Tahoe was founded in 1994 by a group of volunteers. Shortly after establishment, the Humane Society partnered with the Town of Truckee and have become the driving force of animal welfare in our region through rescue, protection and adoption. The partnership has grown over two decades and was solidified in Sept. 2013, with the grand opening of the region’s first public animal shelter. 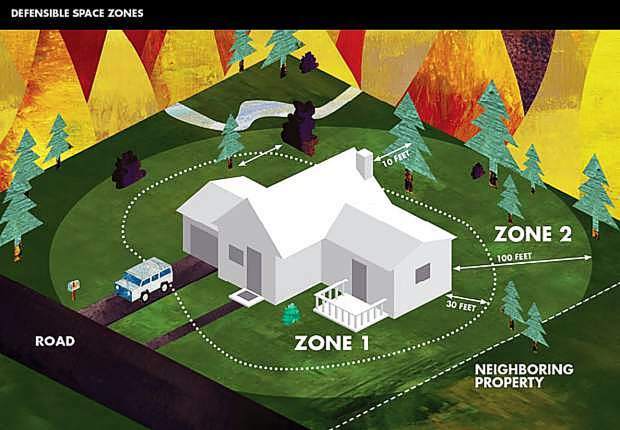 The facility is located at 10961 Stevens Lane in Truckee and maximizes efficiency and effectiveness by housing public and private entities under the same roof. The Humane Society of Truckee-Tahoe saves 100 percent of the community’s adoptable homeless pets and rescues animals from overcrowded shelters whenever space allows. Since opening the doors to their beautiful new shelter they’ve increased adoptions by 150 percent. 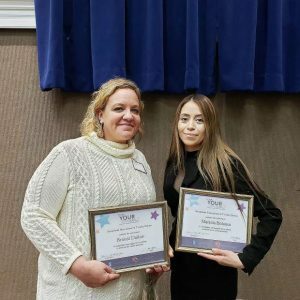 The Humane Society also restored animal welfare services in South Lake Tahoe as of Jan. 2019 and now delivers top-notch services to animals in the Lake Tahoe basin and beyond, creating a circular support system stretching as far north as Sierra County and as far south as areas in Douglas and El Dorado Counties. For more information, visit HSTT.org or call 530-587-5948, or follow HSTT on Facebook at Facebook.com/HumaneSocietyofTruckeeTahoe. Back for its 13th year, the speaker series is a fundraiser that highlights professional extreme sport athletes at five film screenings each winter. During the third event of the series in January, professional North Face rock climber Emily Harrington and Truckee professional freeskier Michelle Parker were the guests of honor and took to the stage to share stories on chasing adventure in the mountains while showing a slideshow of their adventures. Each film in Alpenglow’s series is screened for the audience free-of-charge while guests enjoy beverages from the bar and participate in a large raffle for all kinds of outdoor gear and swag from the athlete’s sponsors. In addition to generating proceeds from the bar and the raffle, a group of locals also supported the series’ fundraising success. The “Donor Party” is made up of locals who silently donate thousands of dollars to nonprofits at each event in the series. 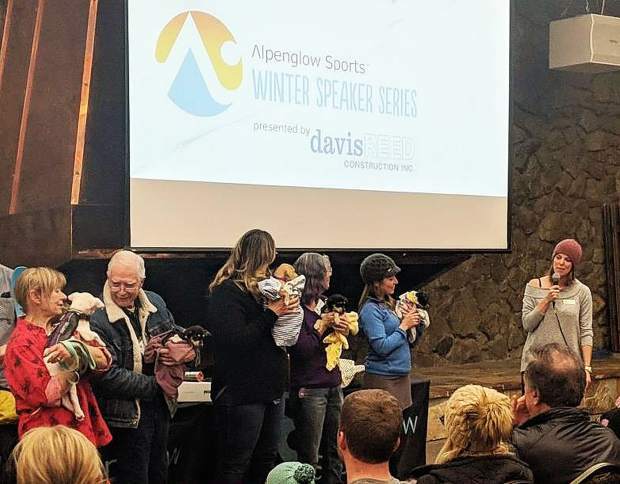 Over the last 13 years the Winter Speaker Series has raised over $170,000 for local nonprofit organizations in North Lake Tahoe. Earlier this year, the Humane Society of Truckee-Tahoe expanded it service to the entire Tahoe basin, with the announced closure of the Lake Tahoe Humane Society in the South Lake Tahoe area.